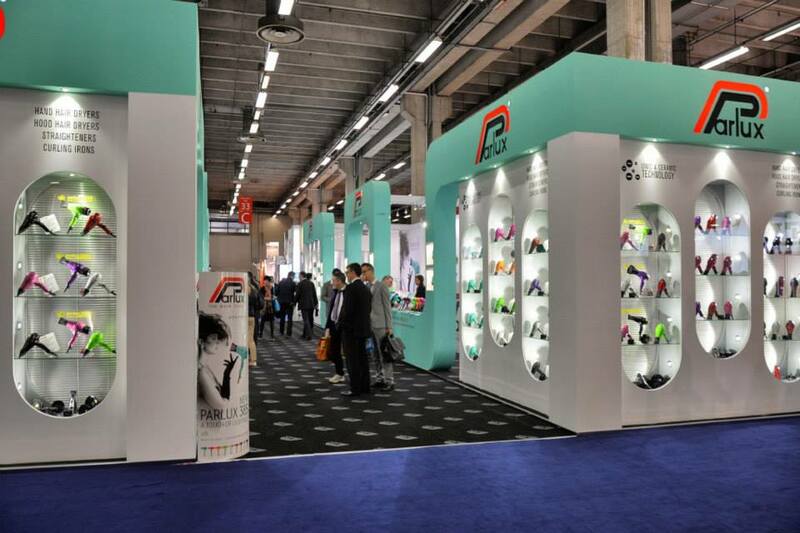 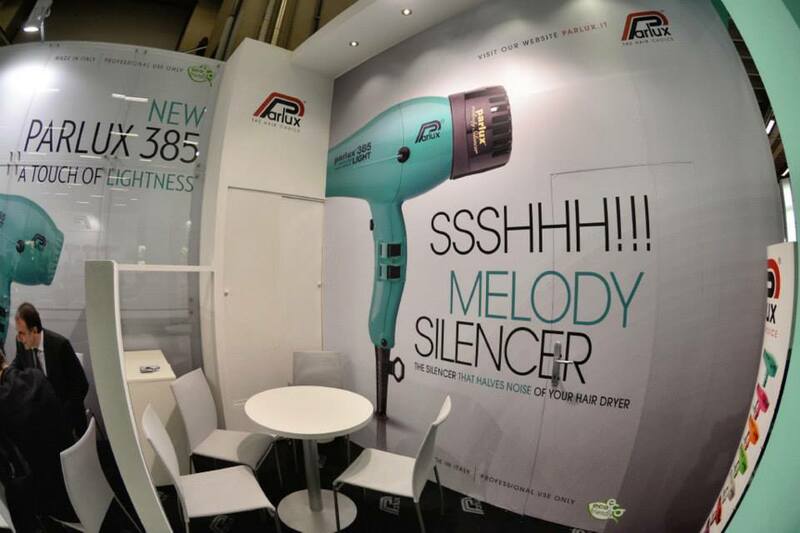 After further info?…Then check out our blog post Landed in Australia! 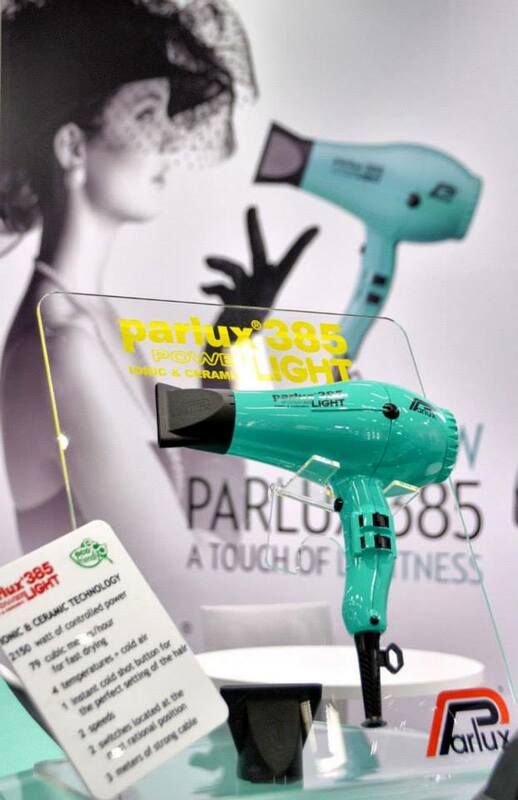 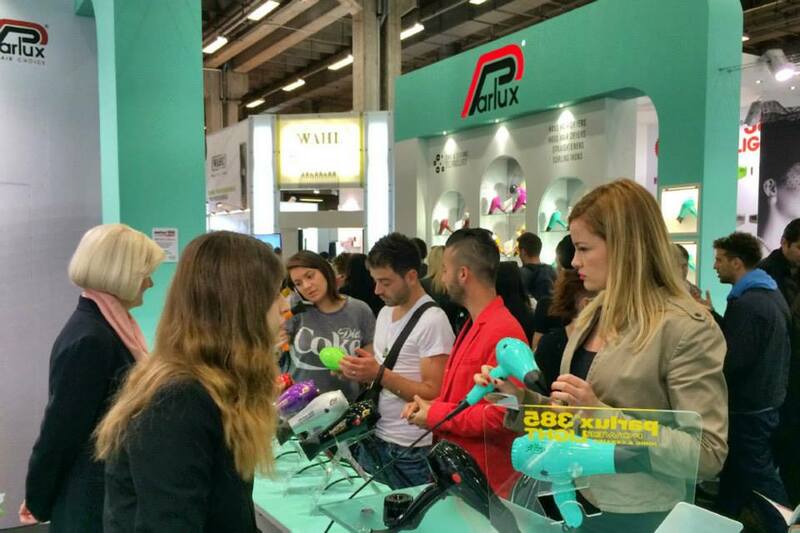 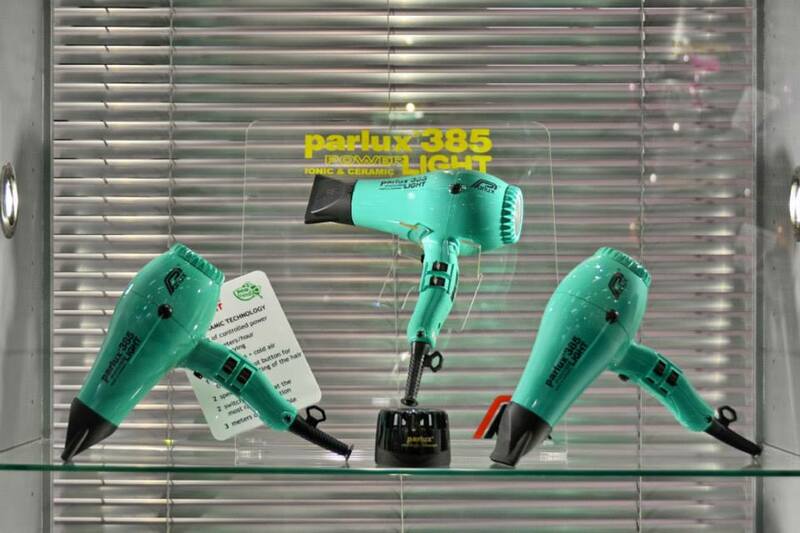 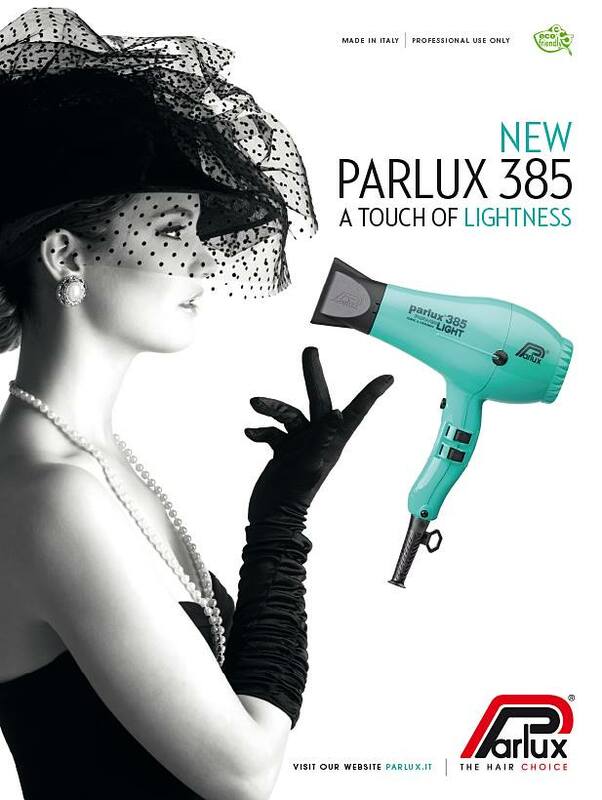 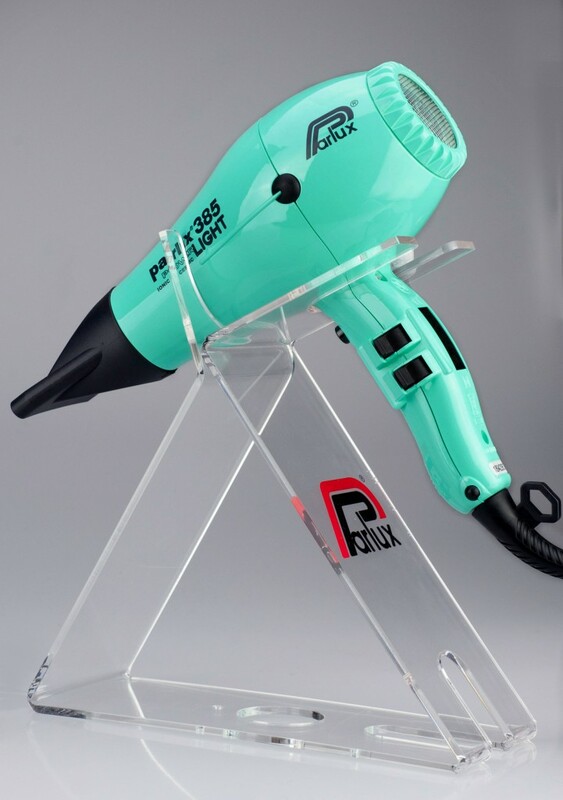 The Parlux 385 Hair Dryer in Aquamarine. 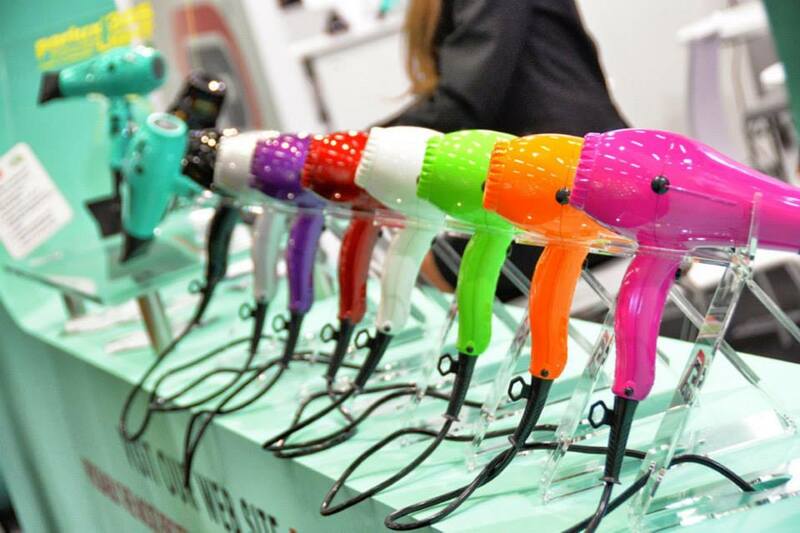 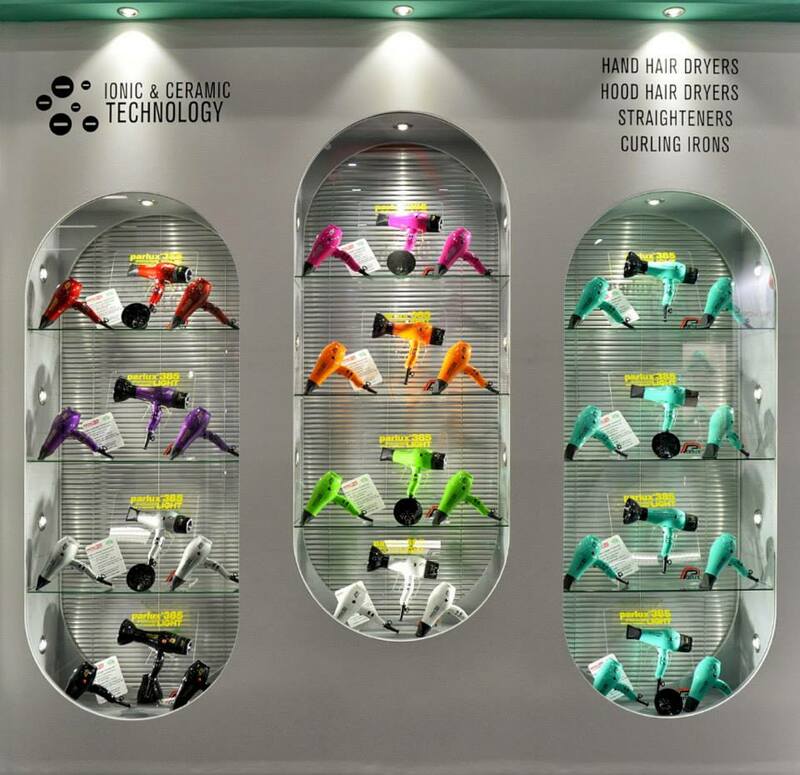 After one?…Then head to the i-glamour shop right here!